Samsung has released its quarterly earnings report, and the news for its flagship smartphone isn’t great. It’s by no means bad of course (low sales for Samsung is still high sales for anyone else), but sales of the Galaxy S9 are significantly lower than expected. The earnings report also says that display sales have been lower than expected, but offset by the strong demand for memory. The quarterly operating profit is up 6 percent from last year. 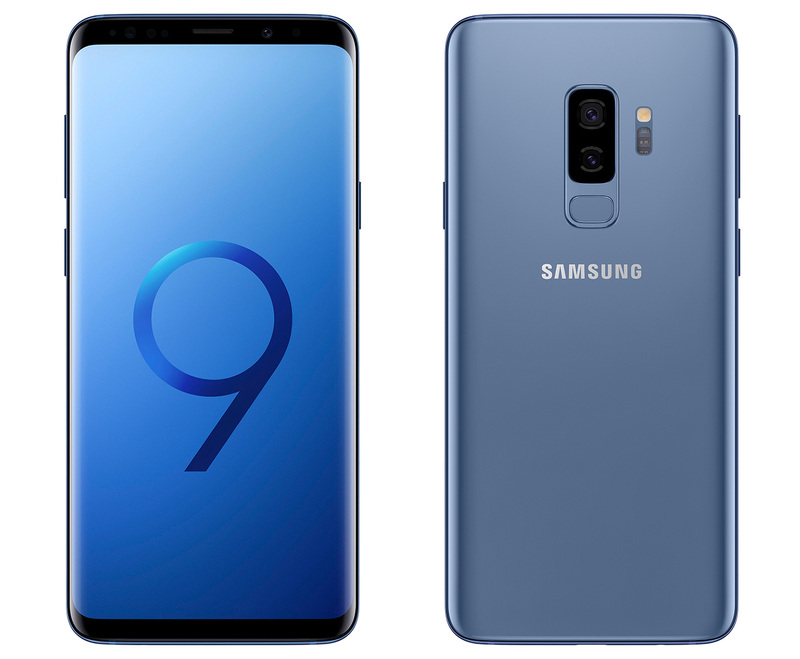 Samsung claims the lower than expected sales are from a stagnant high-end smartphone market (and it doesn’t help when the S9 is barely any different from the S8), but the company wants to help sales by releasing the next Galaxy Note device earlier as well as release more competitive mid-range and budget smartphones.